Hey Brian! Great book cover! Thank you for sharing it with us. Dumb question, how is this legal? “Your” artwork, your fonts/layout/design. Thanks! Not a dumb question at all! We didn’t license the rights to the artwork outside the US, so the Swedish publisher was able to use it, too. They probably should have made the design a little more unique, but that sort of copying happens all of the time. Thanks for asking! Those that means that you are not aware of all the publishers that are using your artwork on their book? 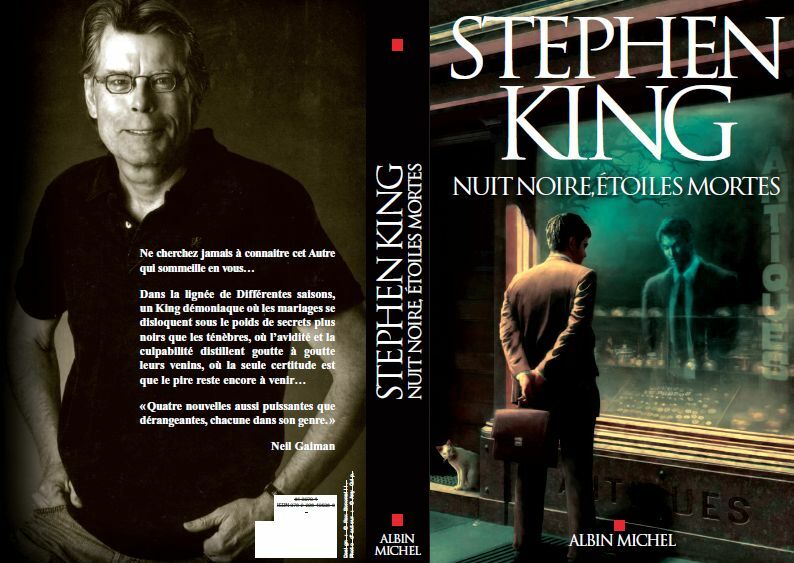 I hadn’t seen the French edition, but I don’t compulsively follow the foreign editions, either. I knew about the Swedish edition because Lilja asked when he first saw the cover posted on a website. 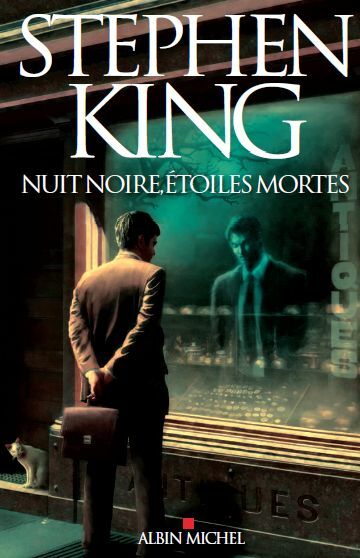 What I find interesting is the green tint the French publisher added to the front cover! Did they use the back cover artwork as well? Ok. So CD didn’t get fees for using the cover, but surely the cover artist did, no? Correct! The artist owns all of the rights to his artwork that we didn’t license for our edition, and he can sell or license that artwork for any other books or merchandise that won’t infringe on the rights he sold us. So he couldn’t sell the artwork to another US publisher for a Limited Edition, for example, but he can sell to a publisher in France. Thanks! That’s very cool to see.